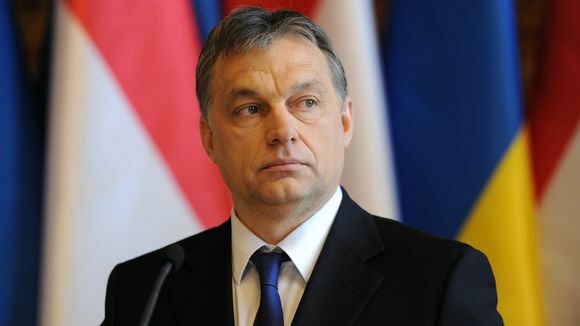 Viktor Orban has clearly won the parliamentary elections in Hungary winning 74.6% of the votes on Sunday in Budapest. His party could take 134 seats in the 199-seat parliament giving it a constitutional two-thirds majority. This is an amazing landslide victory for Orban that no American president has ever reached such a majority. The record is 61.05% of the popular vote and that was a sympathy vote for Lydon Johnson after the Kenney Assassination. Even Franklin Roosevelt in 1932 only won 57.41% and Ronald Reagan even beat Roosevelt scoring 58.77%. This puts Orban’s victory at a truly historical level and it is decidedly anti-EU based upon the Refugee Crisis. After all, it was 1683 when the Turks invaded the Holy Roman Empire and sought to conquer Europe with the Battle of Vienna. That is a historical event that lives on in memory throughout that region. 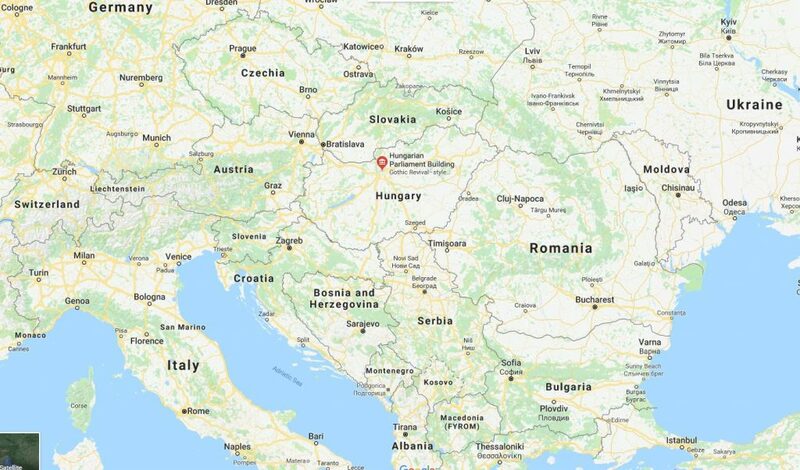 The Muslim invasion crossed from Istanbul through Bulgaria, Serbia, Hungary, to Austria. That event still lives on in the memories of the people in that region that Western Europe does not respect. Little by little, the European Project is being torn apart all because of the Refugee Crisis that was begun by Markel without ever putting anything to a vote for all of Europe who must suffer simply because Merkel tried to divert her critics from Greece. This has demonstrated that the European Project has been a complete failure. It allowed Merkel to affect all of Europe without any democratic process. The European Project has failed for it has tried to federalize Europe covertly, yet has undermined the political-economic structure necessary to accomplish that goal. The European Project should have remained a trade agreement rather than a political agenda. By trying to force their centralized agenda upon everyone, they are acting no different than any other conqueror.